Small Lady? 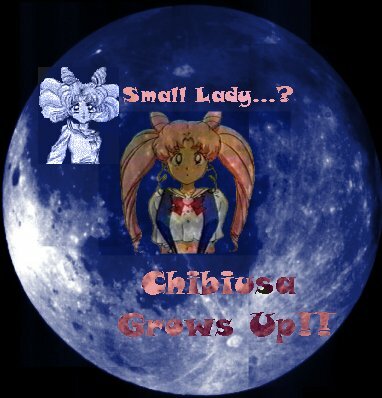 Chibiusa Grows Up!! Hello ev'rybody! Welcome to my web page! !